We just wrapped up our fifth annual DevSecOps Days @ RSA Conference 2019, featuring an exceptional lineup of speakers and a variety of informative sessions, providing an unparalleled experience for all. If you couldn’t make it to San Francisco for RSAC or missed any sessions, we’ll be hosting a virtual version of DevSecOps Days @ RSAC Tuesday, April 2. You’ll hear stories from DevSecOps practitioners discussing how they made the cultural transformation from legacy development and deployment processes to integrated systems that include security as a part of the process—not as an overseer or bottleneck to secure application development. Similar to the environment we created for the DevOps Experience and Predict 2019 virtual events, DevOps Connect: DevSecOps Days Virtual Summit will feature a virtual environment with a conference lobby, presentation theater, expo hall and more. DevOps Connect: DevSecOps Days Virtual Summit is more than a series of YouTube live presentations; it is a true conference experience, from the comfort of your desk. 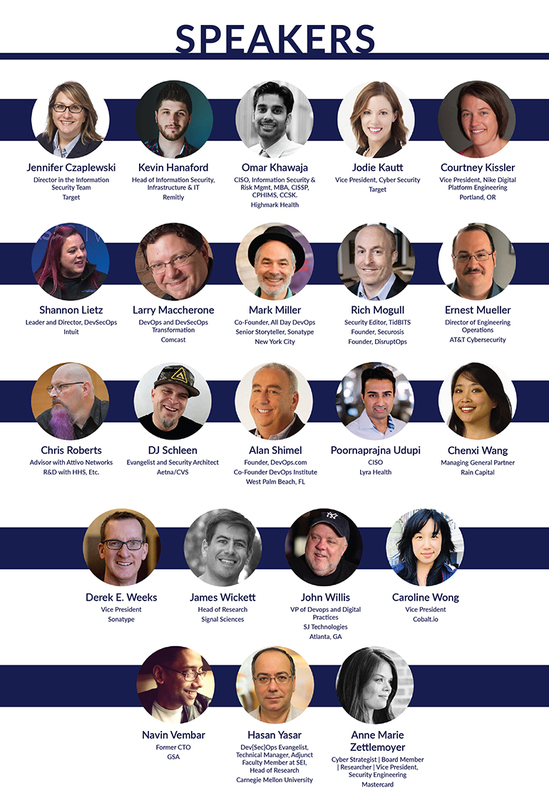 Join John Willis, Chenxi Wang, Shannon Lietz, James Wickett and other industry luminaries for a deep dive into the world of DevSecOps. Register now to attend live Tuesday, April 2. Registration is FREE, but space is limited. Reserve your spot now! 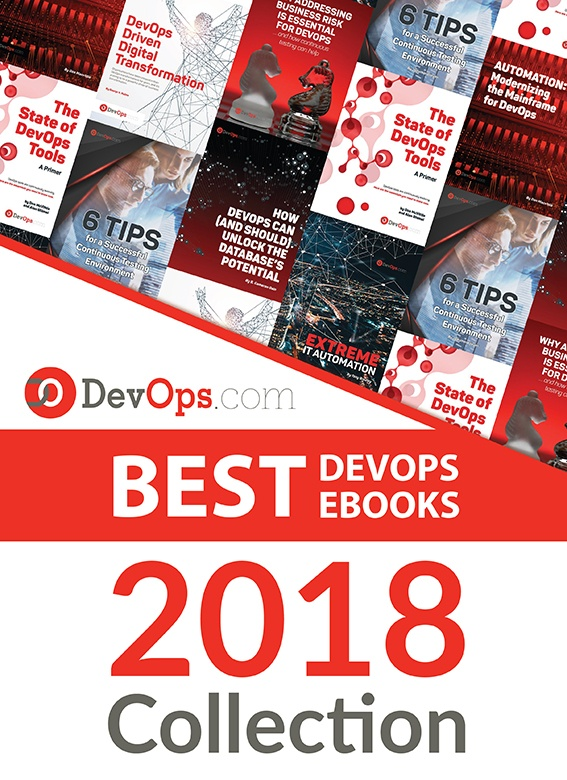 MediaOps is the company behind technical communities DevOps.com, Container Journal, Security Boulevard and DevOps TV, and events including DevOps Experience, Predict 2019 and, now, DevOps Connect: DevSecOps Days. Our virtual events take place in the industry’s first truly immersive, virtual reality conference environment. More than a series of Google Hangouts, DevOps Connect: DevSecOps Days is a true virtual conference, replete with theaters for each of the keynotes and presentations, a conference lobby to chat and socialize, and a real virtual expo floor with virtual exhibitor stands equipped with video, downloads and even swag for attendees. Follow us on Twitter at @devopsdotcom and @securityblvd for event updates. 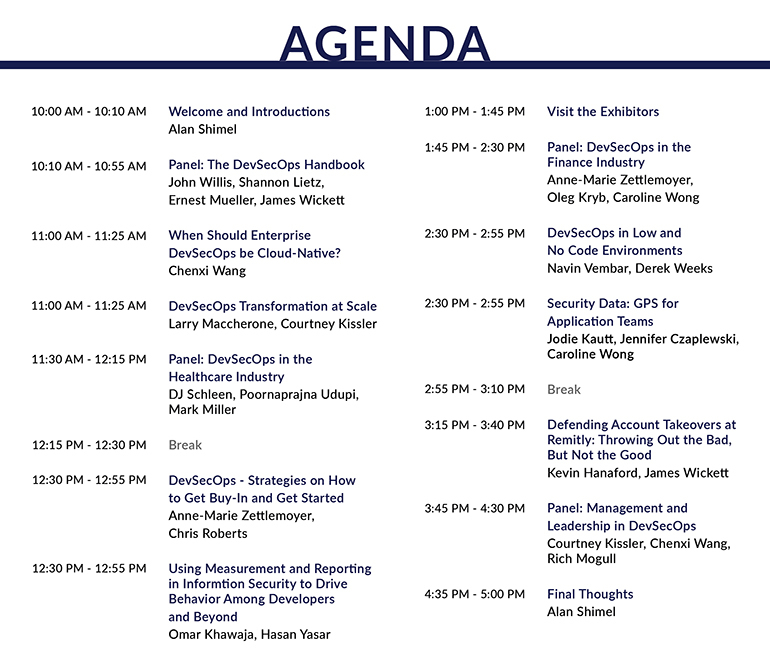 Use the hashtag #devsecopsdays and let us know if you are going!